I never really give graffiti all that much thought. I have heard stories of the various ‘crews’ that have terrorized the city with their unique designs on trains, buildings overpasses and store grates, but I didn’t know all that much about the history of this ‘art form,’ how it’s executed, the men and woman who make it and those, like retired city cop Joseph Rivera, who made it their life’s work to catch graffiti artists. 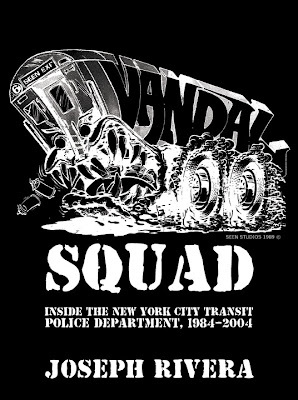 Vandal Squad: Inside the New York City Transit Police Department, 1984-2004 is a breezy read of anecdotes, pictures of graffiti and Rivera’s runs ins…with the people he was trying to arrest, as well as his own department’s grudging respect for the ‘vandal squad’. We meet ghosts (elusive, anonymous guys who ‘bombed’ trains so regularly they became celebs in their world), infamous crews like “KA” and “BTB,” and even a few of Rivera’s more colorful partners. A policeman’s life really can’t be understood by a layman, but Rivera does a great job of relating his early days sweating in full uniform on subways, his too-often sprint through tunnels and his amassing tons of graffiti Intel when in plainclothes. 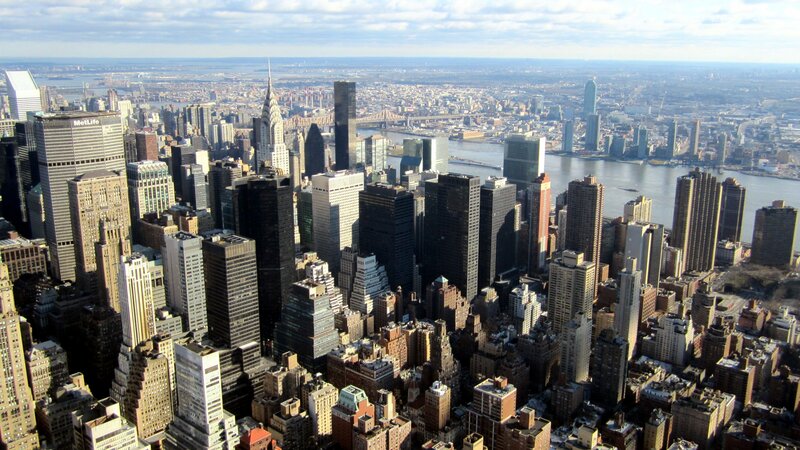 If you think for a second that graffiti is on the low end of vandalism, and therefore not really a dangerous crime, you really need to read Rivera’s account to see how it all fits into the bigger picture of a city always in need.